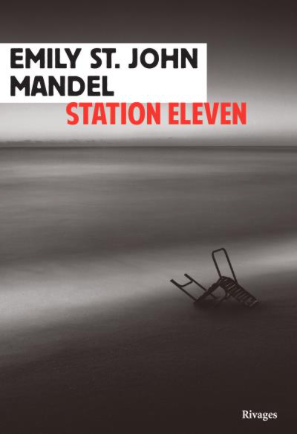 Emily St. John Mandel : Station Eleven. Ne plus être. - MON ROMAN ? NOIR ET BIEN SERRE !